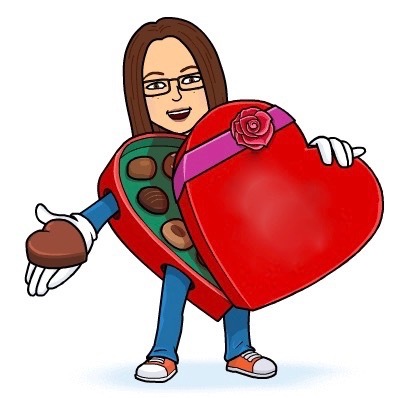 Candy jewelry- wear it, show it off, consume it. It's an adornment and snack all in one. I've always loved the stuff. 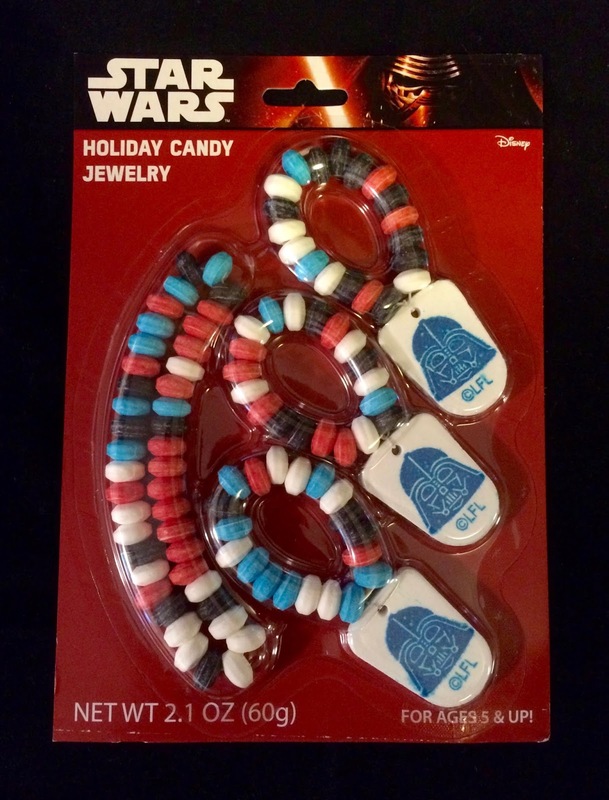 And yes, there's an awful lot of Star Wars themed everything hitting the market this holiday season, but I don't really mind. Because Star Wars is pretty fantastic in any form. 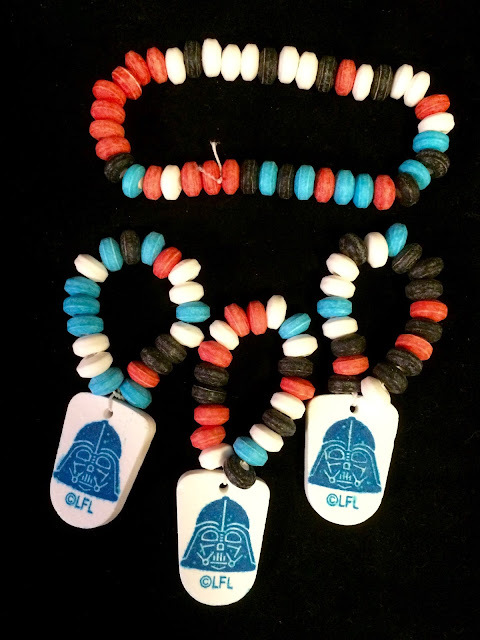 I love the look of these bracelets with Darth Vader sugar medallions and know a number of people of various ages who would freak out with excitement to receive one of these. My one question: how is this Christmas holiday themed jewelry, as claimed on the packaging? The color theme is black, red, white and blue. Darth Vader is unrelated to Santa Claus. Where's the tie-in? I will never get over the candy cane incident.